Paul, thank you for sharing and for supporting me in this journey. My continous thoughts and prayers for you and the family. 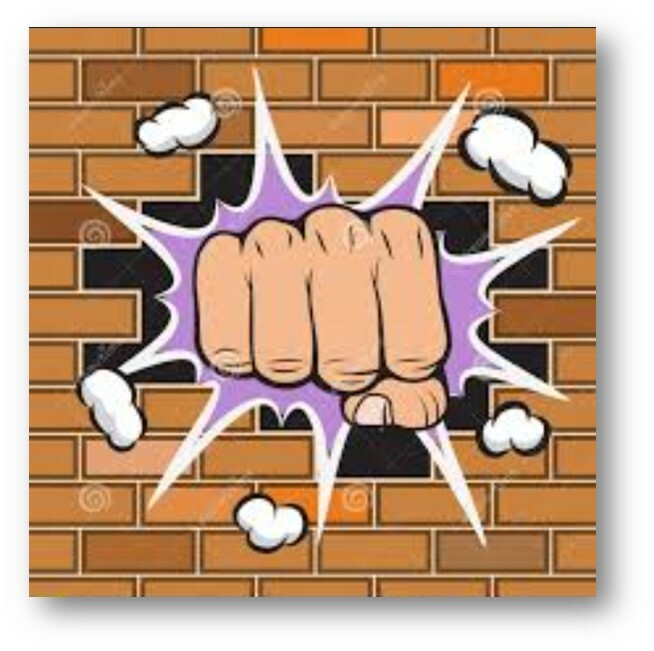 I too am hitting that wall. Found out today will be starting the same drug (erbitux). Hope and pray both of us bust through that wall. Peggy, you are in my prayers as well. And Yes, lets both bust through! I was just having this internal discussion about people’s natural desire to “cheer us up” or point out how “everything is going to be ok” while skirting the sometimes very important need to have honest feelings about the journey of dealing with health issues. Phil: So good to hear from you. I’ve been wondering about you. I, too, pray that you will bust through the wall and experience renewed health and strength during the coming days! YAY for the post. Many people have asked me what’s happening and will be glad to catch up on things. As always, I will pray and support you however I can. Love you! 🙏 Phil! I so adore Sarah!! Keep on keeping on.